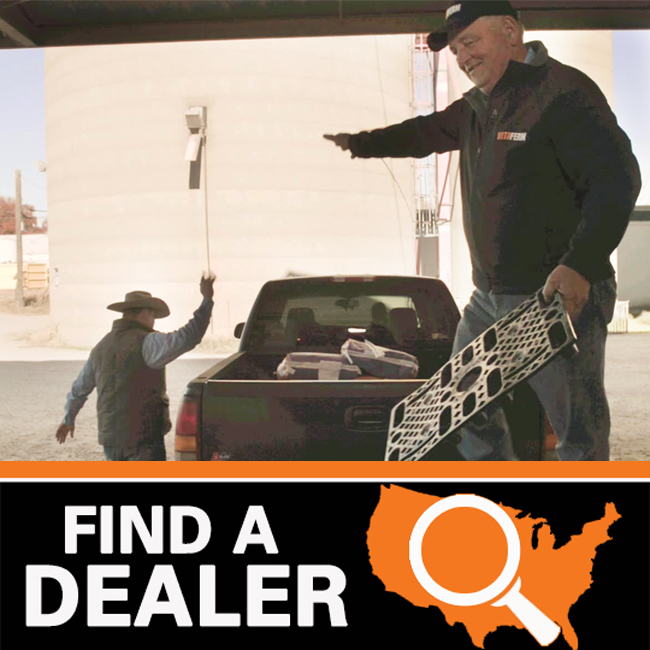 One of the most rewarding days for many cow/calf producers is sale day. Watching a calf crop grow from calving to weaning brings many challenges, but it also is very gratifying when those calves you slaved to save from the snow drift, branded, and doctored finally bring a premium price in the sale ring. However, before those calves ever hit the ground, the growth and development that takes in the uterus sets the stage for their success in that sale ring. 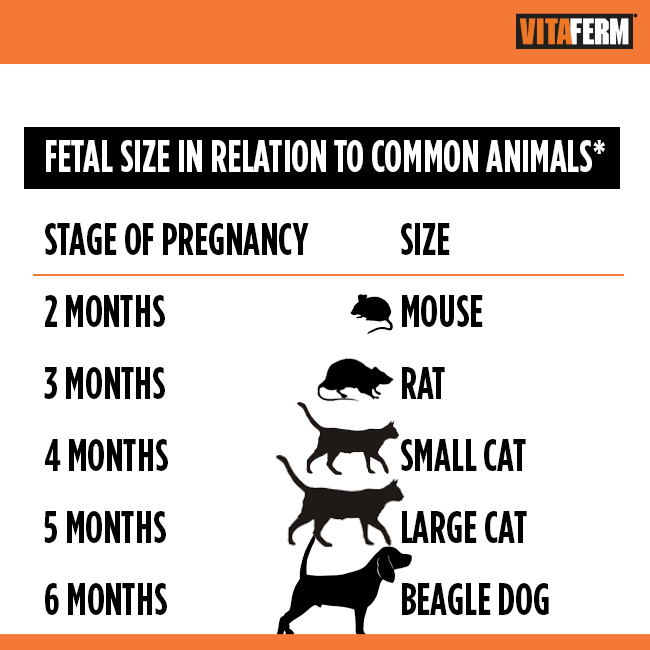 Understanding the stages of fetal development is not only interesting, but also valuable information for cow/calf producers. Producers are becoming more familiar with the term “fetal programming” as science progresses to give a better understanding of how maternal management and nutrition can impact the health, performance, and productivity of their offspring. This article will not address the current advances in fetal programming research, but rather give an overview and timeline of fetal development. *Adapted from Shea, 1981; Flechon and Renard, 1978; and Peters, 1996. Following fertilization of the oocytes, mitotic cellular divisions begin to take place (identical cell replication). This is the earliest stages of embryogenesis. At 24 hours the fetus is a 2-celled embryo; on day 1.5 it is 4-celled, and by day 3 it has reached 8 cells as it travels down the oviduct toward the uterus, entering it between days 5-6. Now massive growth begins to occur. On day 13, the fetus will be about 3 mm in diameter, and by day 18 fetal membranes will be large enough to occupy portions of both uterine horns. During this phase, portions of the developing cells will become the placenta. 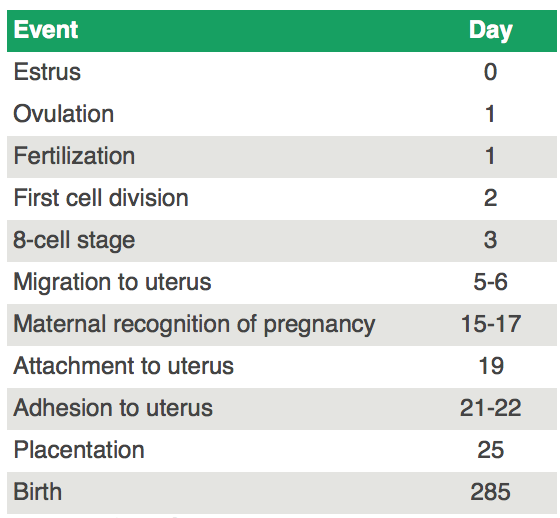 Maternal recognition of pregnancy will occur, in the cow, 15 to 17 days following ovulation, with uterine attachment of the placenta following between days 18 to 22 (See Table 1). Further development begins to take place at this point. By day 20-22, a heartbeat is established in the fetus, and by day 25 limbs are beginning to develop along with the development of organs, such as the liver, pancreas, lungs, thyroid, sleep, brain, and kidneys. By the 45th day of gestation, the testicles of the male fetus will begin to develop. In the female ovarian development takes place 50 to 60 days following ovulation. Around day 49 the digestive system will begin development. *Adapted from Moreira and Hansen, University of Florida, 2003. While the fetus is continually growing in size throughout the gestation, over 75% of its total weight gain and growth will take place in the last trimester of gestation. Table 2 shows the dramatic increase in size that is taking place during development, making this a demanding time period for the mother. As gestation draws to an end, the deposition of brown fat is completed, accounting for 2% of the live birth weight of the calf. In addition, the final development of the lungs is taking place, making it a critical time for the health of the unborn calf.